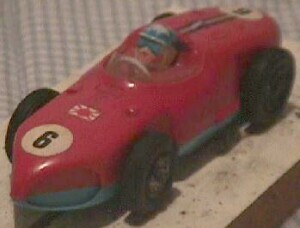 1961 Ferrari 156 F1 "Sharknose"
Total of brand 'GeGe': 1 factory cars, 0 reproductions, 1 total. Very unique cars, made in the early 60's. Belt-driven.